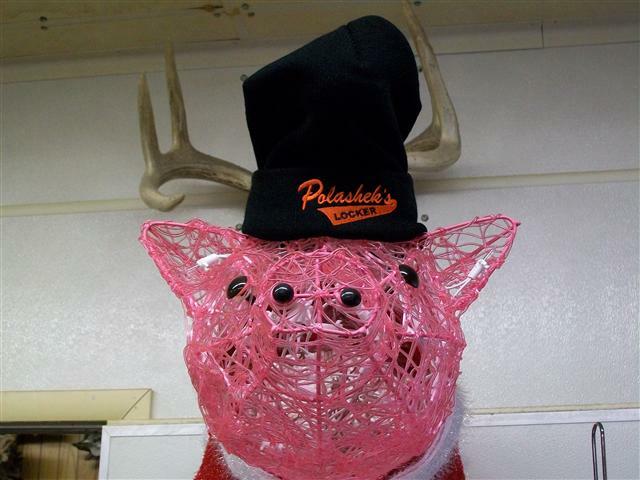 Apparel - Polashek's Locker Service Inc.
Polashek's Locker has sweatshirts, t-shirt, baseball hats, and stocking hats available to purchase. 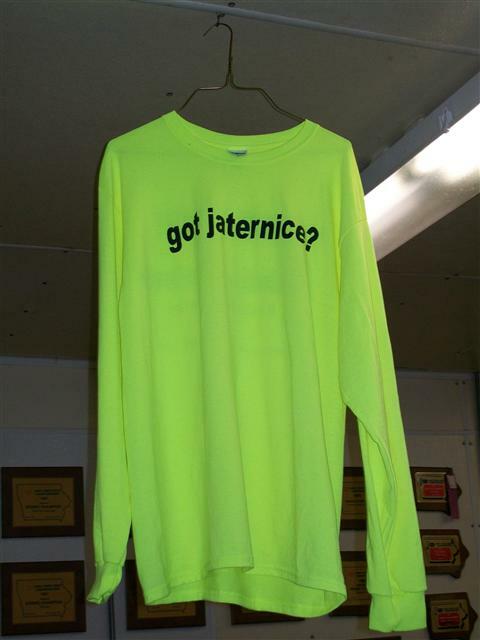 Got Jaternice? We Do T-Shirts available. Take your t-shirt with you as you travel the world. If you send us your pictures and we will highlight you and your travels. 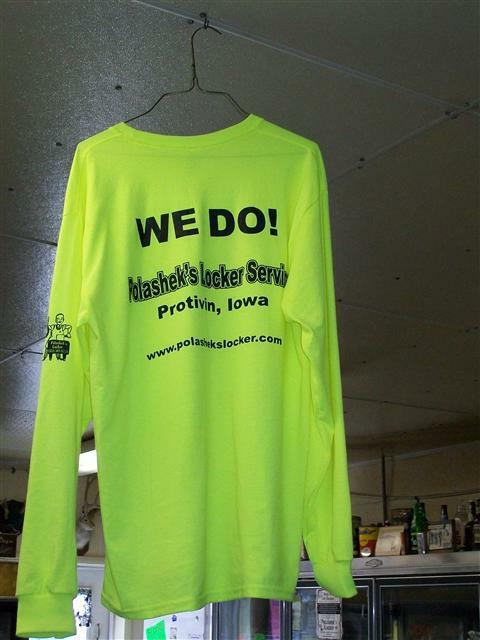 Regular Polashek Locker T-shirts (pictured in black) are available in any color or size if interested.